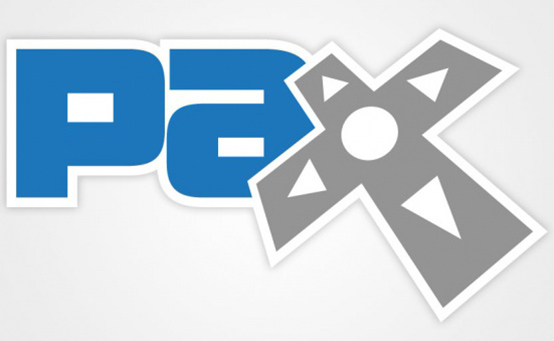 Just a quick reminder (and to test out this Aside function on WordPress), I will be at PAX Prime all day Friday and will be at the Magic Party Saturday night (7:00 PM Pacific time). If you can’t be there, you can follow me on Twitter (@mtgcolorpie) as I’ll be taking photos and trying to get more information about Theros; feel free to tweet me and I’ll do my best to answer those burning questions. Maybe I’ll do some quick blogging too. At PAX? come find me and we can hang out. I’ll have two Commander decks with me as well as Planechase and Vanguard.